MiCare’s facility will house 108 residents. MiCare has officially launched its plans for the $35 million Noble Park Lodge facility in Melbourne’s south east – complete with a vegetarian kitchen, four prayer rooms and a large communal area. The five-storey, 108-bed Lodge has been designed to meet the cultural and future needs of the Indian community – now the largest migrant community in Australia. 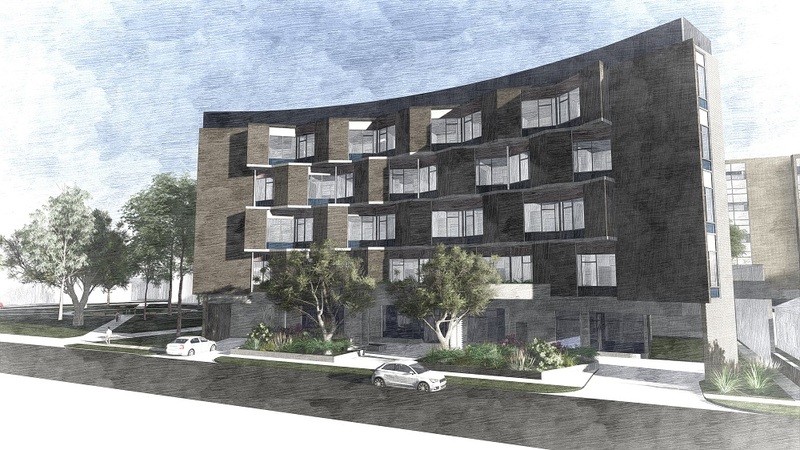 Chairman of the Confederation of Indian Australian Associations, Vasan Srinivasan, told The Senior that the design of Noble Park Lodge will be vital in assisting Indian-born residents who are affected by dementia. Mr Srinivasan said that typical aged care facilities cannot accommodate these issues. The facility’s design gives residents the chance to celebrate the many festivals on the Indian calendar and maintain a strong sense of community.